SMS Pharmaceuticals Ltd. is a global player in API manufacturing having a strong research and manufacturing team supported by state of the art facilities. What started off as a single facility - single product manufacturing company in 1990 grew to be a multi-location group having product list spreading across an array of therapeutic segments. SMS was given the export house status in the year 1997-98. SMS is currently a listed company having ever appreciating international and domestic customer base. 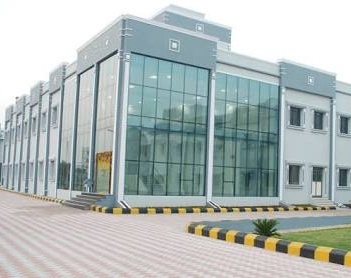 Having four multi product facilities in operation and two research centers, SMS has truly graduated into big league with more than 1000 employees working for it.